Deepak Mehla 1 year, 11 months ago. hi bro i read about mali the elephant. i want to know if Mali has been rescued? i am still focusing on her rescue but the news is not coming yet. 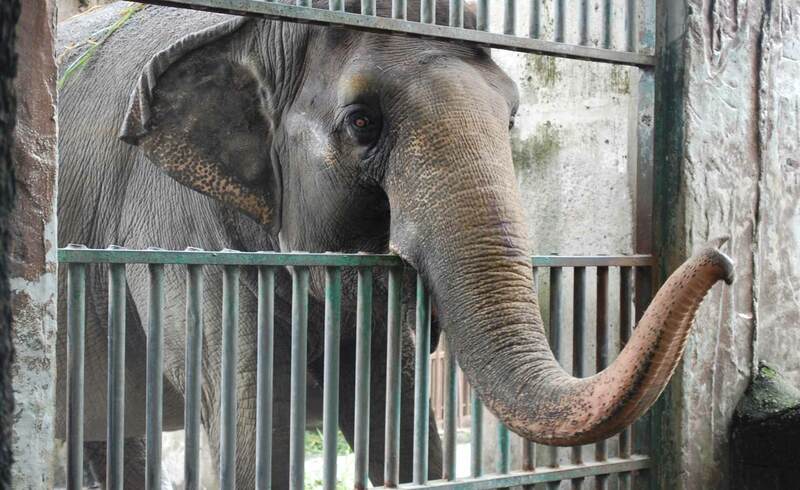 she is still in the zoo and the petition was not strong enough to rescue her. For the latest new on petition please follow up on freemali. I hope she will be rescued soon. According to Elephant experts, Boon Lott’s Elephant Sanctuary (BLES) in Thailand will be the best option for Mali and i am still wondering when this will happen.